The information of what we stated will soon be available as another Position Paper on this topic , as soon as volunteers can get this chore accomplished. It will join posted topics now available concerning water, storm water management, roads and transportation, bicycle transportation, coastal preservation, BMP’s and Electrical service. UPDATE 7/2/15 The Maui News caught up with KCA this morning with a front page professionally written article on this topic.. The article contained first mention we have seen in our local newspaper concerning the Kihei meeting this past Tuesday. See http://gokihei.org/environment/wow-talk-about-drawing-a-large-crowd . The state Department of Health is soliciting public comments regarding cane burning on Maui after residents called in earlier this month with concerns about a May 27 burn that enveloped South Maui, an official said. 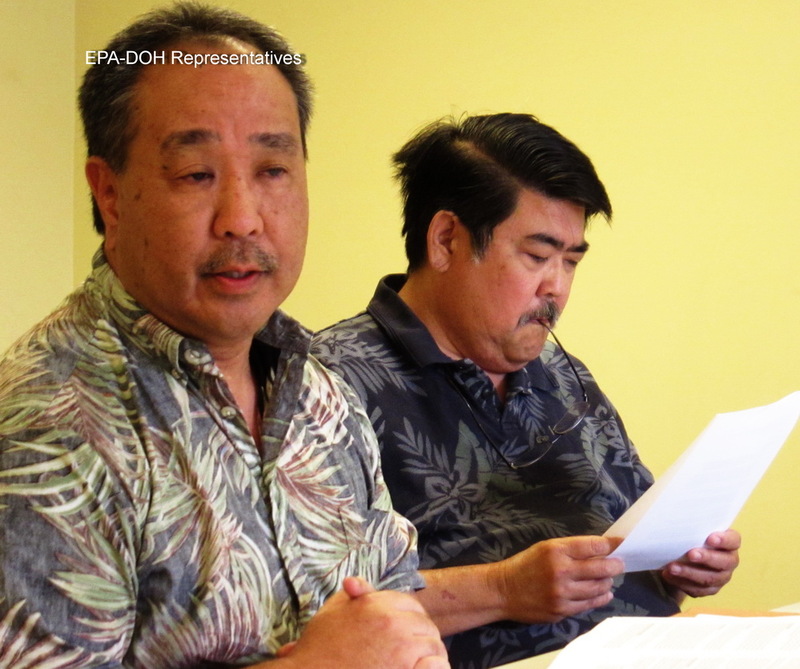 The DOH Clean Air Branch will accept comments until Aug. 29. “We will use the information to assess whether improvements can be made to the permit conditions,” Branch Manager Nolan Hirai said, adding that the formal comment period was triggered by “several requests” made by community residents. The permit, issued by the department every year, incorporates conditions to minimize visible ground level smoke in community areas before, during and after each burn. Hawaiian Commercial & Sugar Co., the last surviving sugar plantation in the state, burns a field in Maalaea in April 2014. The state Department of Health is accepting comments on the company’s cane burning permit following a burn May 27 that engulfed much of South Maui in smoke. This is not the first time the branch has collected comments or made adjustments to Hawaiian Commercial & Sugar Co.’s agricultural burning permit. HC&S, the last surviving sugar plantation in the state, is the only company in Hawaii that burns cane. “I think each year, we do either add conditions, clarify conditions or basically make improvements to the permit from the previous year,” Hirai said. Improvements can range from adding restrictions on when HC&S can burn to what constitutes a violation. 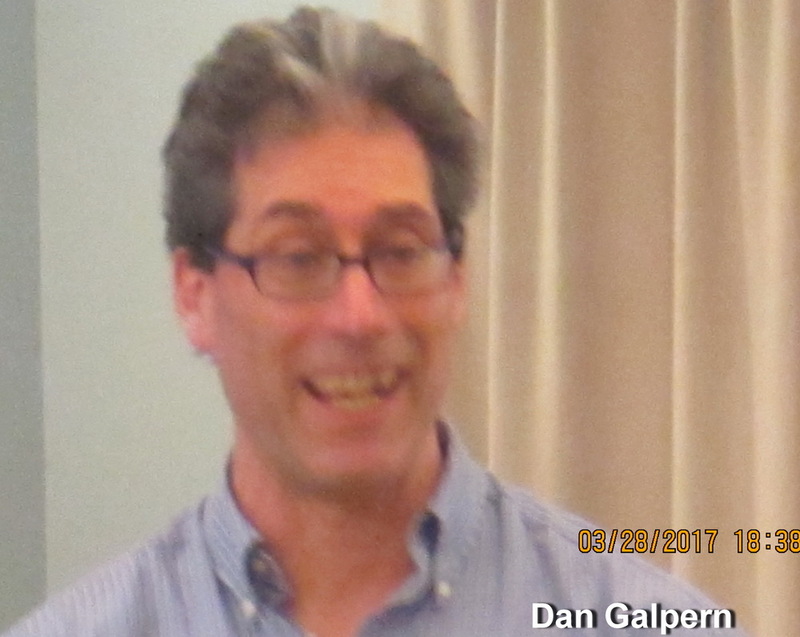 “Basically, the permit has become more restrictive over time,” he said. The South Maui council member shared via email a video posted on YouTube that shows students arriving at Kamalii Elementary School in Kihei with some covering their noses and mouths. Smoke can be seen in the air. The Paia resident said the department should do more to ensure that there is no burning when meteorological conditions result in widespread haze or smoke. “In 2011, there was a really bad burn and smoke filled my house. It felt like my house was on fire, the smoke was so thick you couldn’t see three houses down the road,” she said. Shortly after, she began having fits of uncontrollable coughing and was diagnosed with reactive airway disease, which she said her physician ascribed to exposure to smoke. HC&S General Manager Rick Volner said the company is continually making changes to its burning practices in an effort to minimize the effects of cane burning. 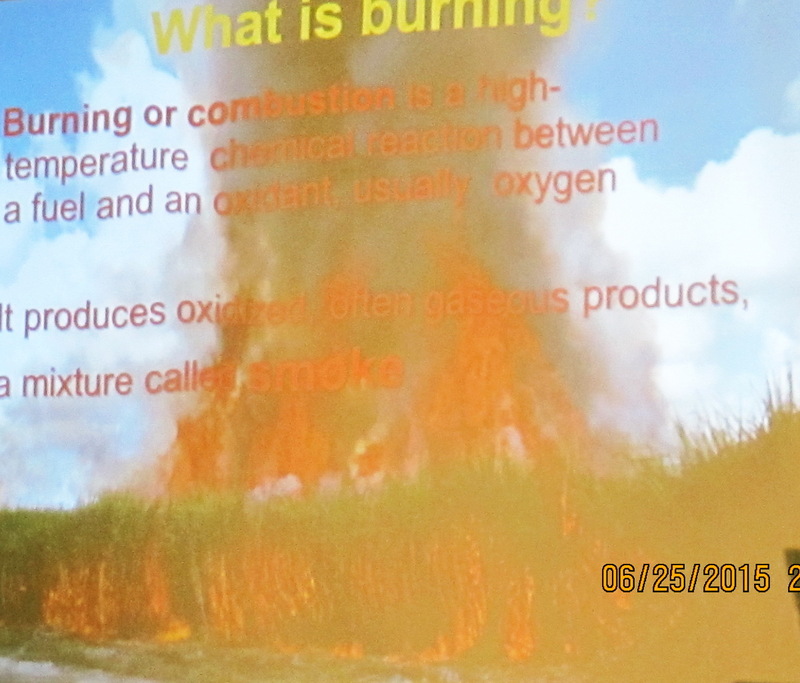 The movement against the long-standing practice of burning cane appears to be gaining steam, as activists hosted a forum at Kihei Community Center last week that drew nearly 700 participants. Perez said the nonprofit foundation has not taken a position “one way or another on stopping cane burning,” but it did develop a CleanAirMaui smartphone application two years ago that allows residents to instantly report incidents of excessive cane smoke, ash or fugitive dust to the Health Department, Mayor’s Office and Environmental Protection Agency. In the last two years, more than 1,000 people have reported incidents via the app, according to Maui County Environmental Coordinator Rob Parsons. “This (cane burning) has been the top issue every year that I’ve been here. In terms of the number of emails, calls, complaints that I get about any environmental topic, this one tops them,” said Parsons, who’s held the position for nine years. Some years are worse than others, depending on weather patterns and other factors, he said. “We’ve seen less trade winds, that may be a factor. Another factor is there’s more people living in South Maui who can be affected than there used to be in the old days,” he said. What concerns him, though, is that the Maui County Council approved in August a 600-unit housing development proposed by Alexander & Baldwin Properties. The subdivision, which will include market-rate and affordable units, is to be located on 95 acres of land in north Kihei downwind from the sugar plantation. “Of all the places for us to urbanize, that one seems like it’s right in the face of the impacts,” Parsons said. HC&S burns nine months out of the year, usually from March to November. The Central Maui plantation spans 36,000 acres and burns about 400 acres of sugar cane per week. According to the company’s website, sugar cane is burned before harvest to remove the unproductive leafy material that makes up 20 to 25 percent of the plant. If not removed, the leaves reduce the amount of sugar that can be recovered from each cane stalk. The company has researched alternative methods of harvesting, including mechanical harvesting and “green” harvesting, neither of which require the field to be set on fire. “The percentage of acres we harvest unburned has increased significantly in recent years. However, it takes three times as long to process green sugar cane. This large amount has already pushed our operations to the limits of the harvesting season, so that we are unable to get through all of our fields,” Volner said. The company also invested more than $2 million in mechanical harvesting equipment, but yields dropped to a third of normal levels while operating costs increased significantly. HC&S also is experimenting with diversifying its stock, currently testing 100,000 varieties of cane and a dozen varieties of grass. Officials recently announced that the company is continuing to evaluate transitioning from sugar production to biofuels, but Volner said “commercially viable conversion technologies” have not yet been developed. “For now, our ability to burn remains an important factor in the survival of HC&S. However, we continue our evaluation of other sugar byproducts and biofuel options, while awaiting technology breakthroughs,” he said. For Chun, that’s not good enough. She said she’s tired of waiting for HC&S to change its business model. To view the agricultural burning permit, visit health.hawaii.gov/cab/public-notices. A copy also is available at the Maui District Health Office, 54 High St., Room 300, Wailuku. Written comments may be submitted to the Clean Air Branch, Department of Health, 919 Ala Moana Blvd, Room 203, Honolulu 96814. For more information, call the Clean Air Branch, Monitoring Section at (808) 586-4200. © Copyright 2015 The Maui News. All rights reserved. This material may not be published, broadcast, rewritten or redistributed. 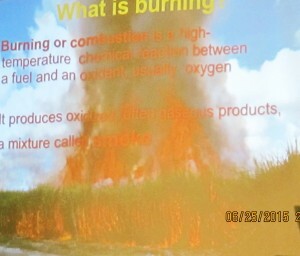 With the recent major actions by concerned residents of the community centering on the heath issues attributed to sugar cane burning, seems apropos for the Health Department to ask for public input. http://health.Hawaii.gov/cab/public-notices/ or inspected in person at the DOH Maui Office 54 High St Room 300 Wailuku.